​Be it a weekend ride in the countryside or a daily commute to work, the HANDBIKEs from HASE BIKES have what it takes to make mobility fun, ergonomic, and boundary-less. 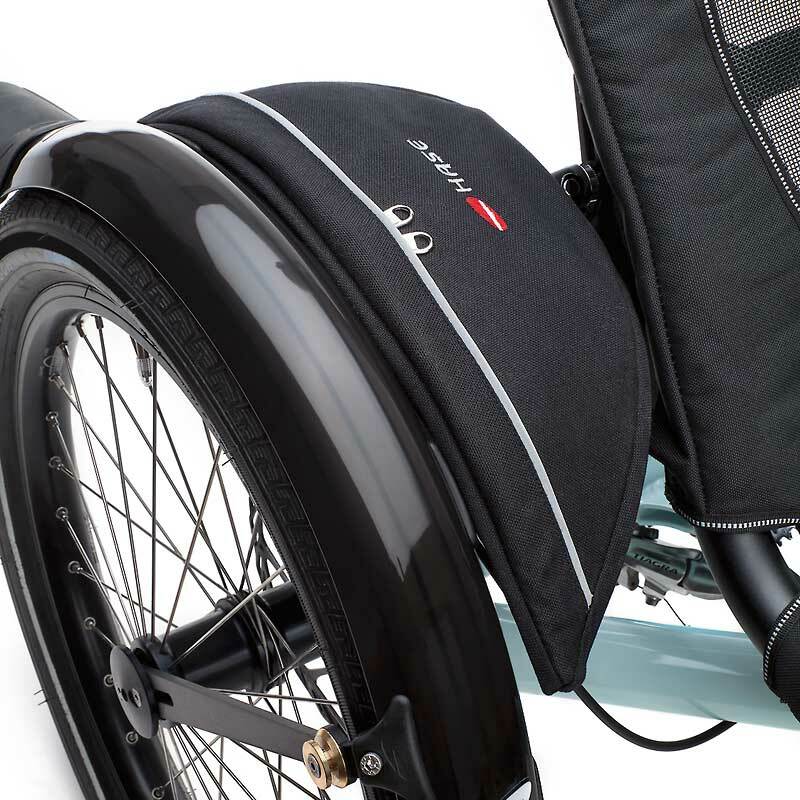 And with HASE BIKES' unparalleled range of adaptive accessories, each trike can be perfectly customized to the rider's needs and preferences. 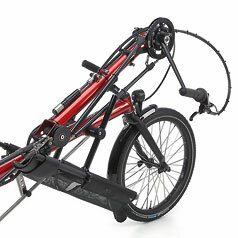 Thanks to rear-wheel drive, HANDBIKES have such great traction that even riding uphill is fun. If you plan to take your trike to the trails, a differential is an indispensable accessory. It transfers the power to both rear wheels. And if you're looking for even more luxury on hilly routes, there's always the e-motor option. HASE BIKES Seatback Extension: The HASE BIKES Seatback Extension can be used for extending either the seat or the seatback by 2,75" (7 cm). 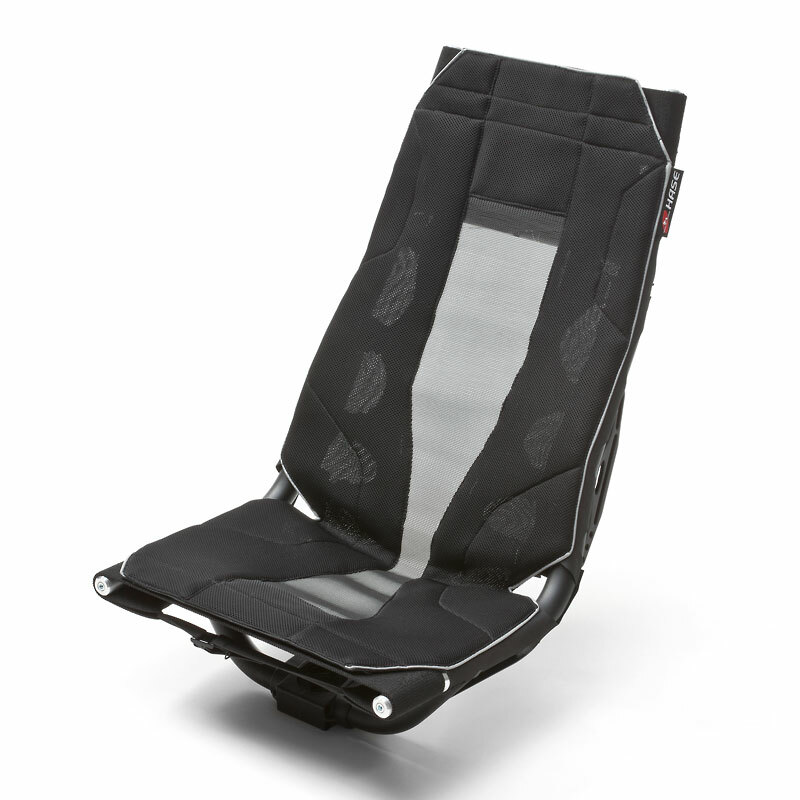 More space - more comfort! 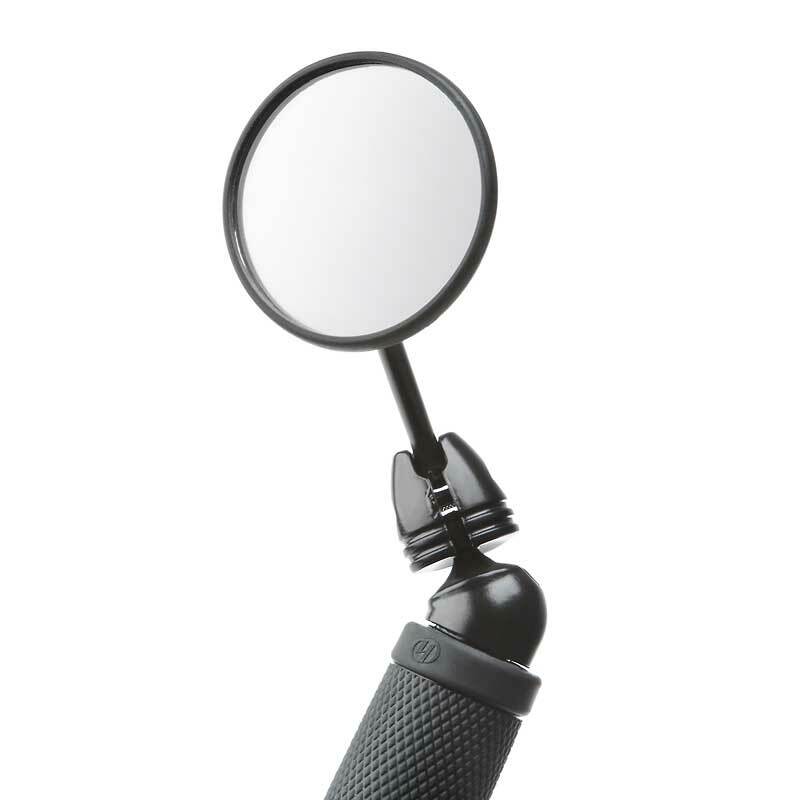 Rearview Mirror: An extra portion of safety: vibration-free, infinitely and easily adjustable. Can also be mounted on the right upper edge of the Foldable Fairing. Goodbye blind spot! Lowrider: Even more space for your luggage and supplies on tour: our Lowrider shifts more weight onto the front wheel without affecting the handling. 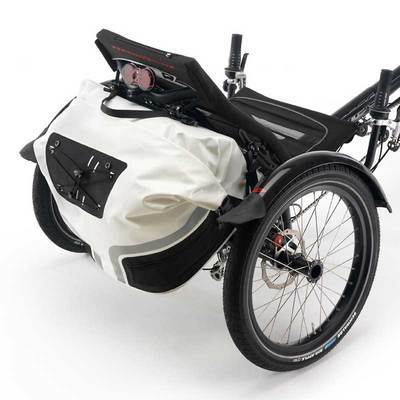 Major ­advantage over standard luggage racks: lots of space between the pedals and panniers! 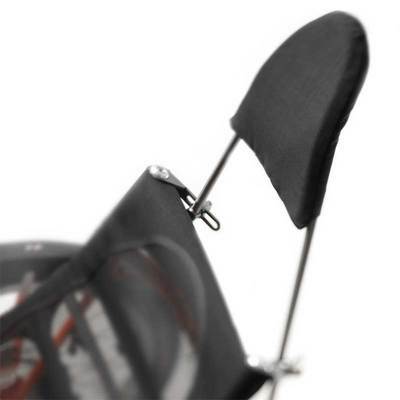 Headrest: Craving a little extra support? 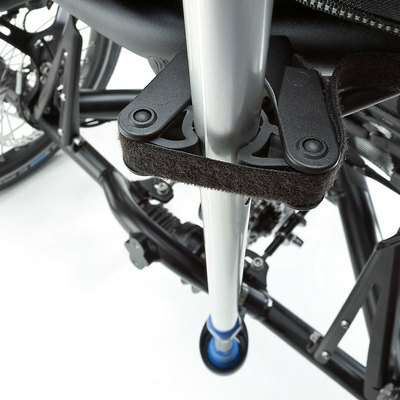 The flexible Headrest makes triking even more enjoyable. Lean back during pit stops and soak in some rays. Differential: It's the invention that made the car possible: the differential. And on the trike, it's the final ingredient for ultimate riding fun, especially on loose gravel or sand. Specially designed by Marec Hase for the trike, the Differential transfers the pedal power to both rear wheels. It shows its true colors on rough terrain or muddy slopes, where others skid out. Turn-Signal System: Even more passive safety - and not only for people with handicaps. 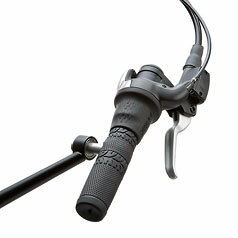 The batterypowered Turn Signal System is operated intuitively with the simple touch of a button. 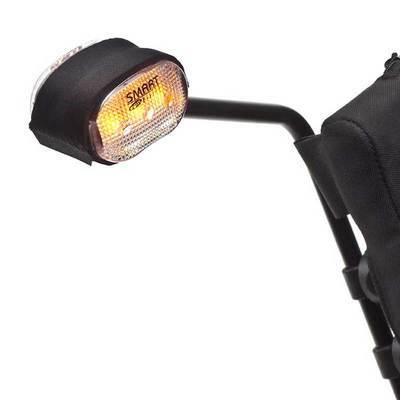 And with its inconspicuous looks, it blends right in with the design of your trike. 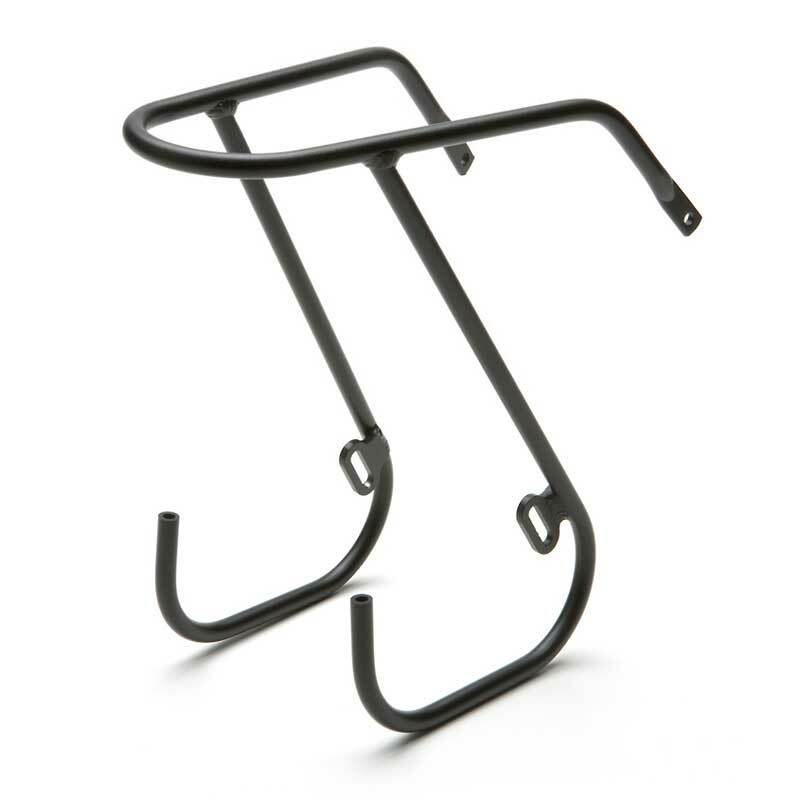 Tow Bar: Lame name, fine piece of equipment: with the Tow Bar, even standard bikes can be used as towing vehicles for the TRIKE - with a safety bonus: the integrated overrun brake works automatically. 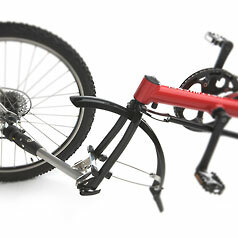 When the towing bike brakes, the TRIKE brakes. 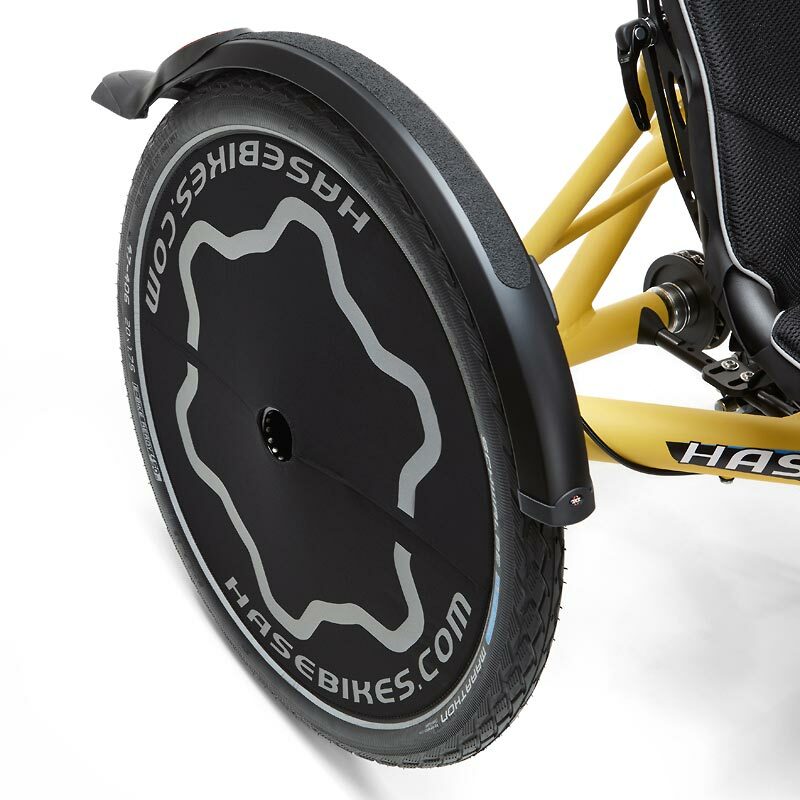 HANDBIKE at the Tour de France? ​Not really - but the event FREE HANDI'SE TROPHY, which also takes place every year in France, is just as exhilarating. For this race, each team consists of one rider with a disability and one without. 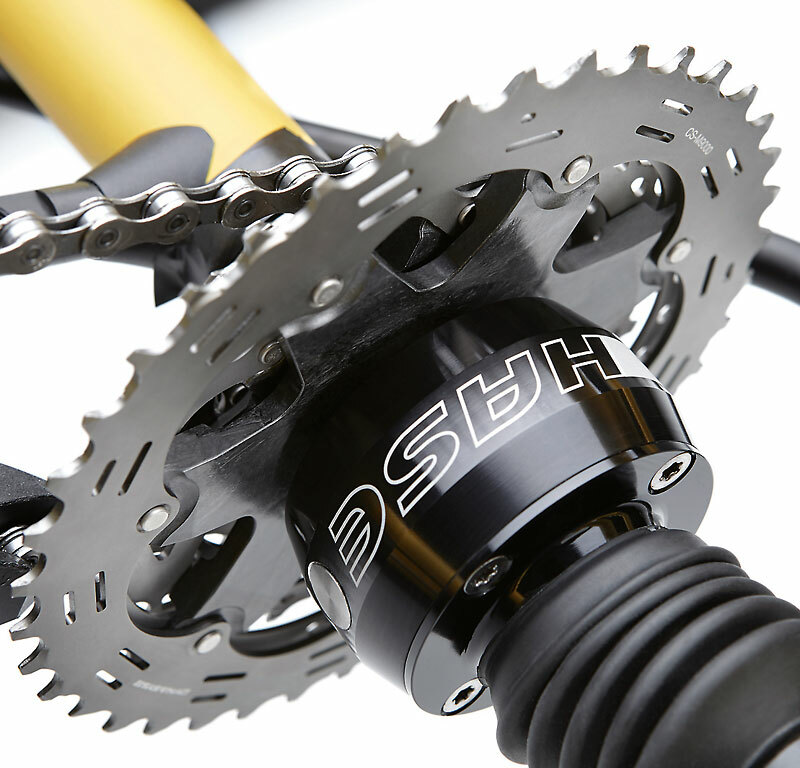 HASE BIKES was there. 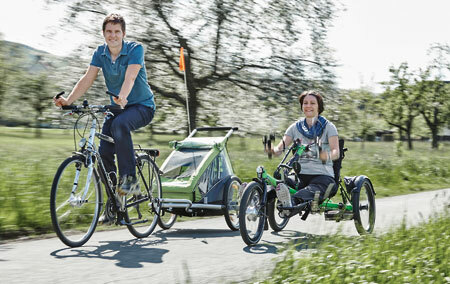 ​Whether it’s a relaxed ride along the river or a winding climb up one of the nearby hills: on her KETTWIESEL HANDBIKE, Judith Knetsch has no ­problem keeping up when her family goes cycling. And her low riding position even brings her closer to her son … in every sense of the word. 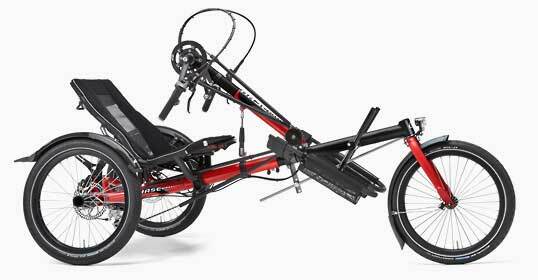 She is slim, athletic, and a “handbiker.” Her vehicle: a KETTWIESEL with hand cranks. 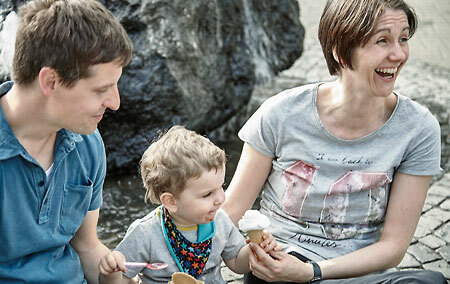 Originally from Aßlar, a town in northern Hesse, Judith loves riding through the countryside. Ideally with her son, Anton, and husband, Dennis. ​“It always gives me such a wonderful sense of freedom,” explains Judith. Anyone who’s ever been there knows: the region around Wetzlar is quite hilly. To feel a sense of freedom, you need ­muscle power. Some people even avoid cycling in the region, because of the hills. But not Judith. And she conquers them not with her legs, but with her arms. Two years ago, Judith had an accident and lost both of her legs. A major turning point in the life of the then 40-year-old. But modern medical technology can work wonders. With prosthetic legs, she went through physical therapy and was then able to return to her job as a teacher at a special school focused on mental development. “It didn’t take me long at all to learn to stand and walk again,” explained Judith. “I’m someone who loves a good challenge.” And by the tone of her voice, it’s obvious that she’s used to staying focused on the future and seeing the best in every situation. First, Judith tested the standard KETTWIESEL. But with her prosthetic legs, she didn’t have enough strength to pedal up the hills in her region. So she chose the KETTWIESEL HANDBIKE. With other trikes, her legs would have to be strapped down. 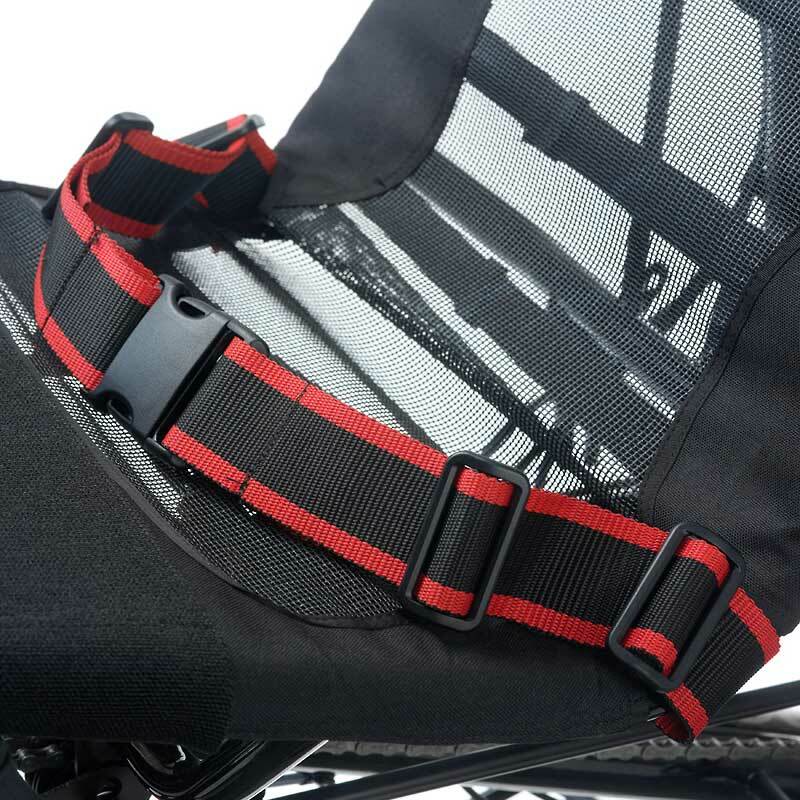 “What I like so much about the KETTWIESEL is that it’s so easy to get in and out of the seat. This means, any time I want, I can just lift my legs out of the leg rests, push the hand-crank assembly forward, and stand up. It’s just such a safe feeling.” Which describes pretty much every aspect of the KETTWIESEL, on both good and poor road surfaces. Because, unlike standard handbikes, the KETTWIESEL has rear-wheel drive. Which takes it up any hill. 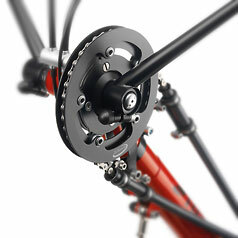 And speaking of drives: the trike also has an almost invisible e-motor in the front hub. 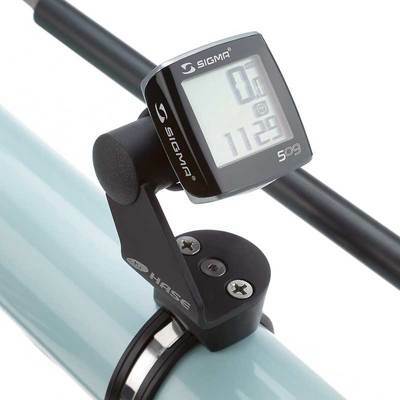 It works just like a classic pedelec: when the rider pedals, the motor provides additional power, which takes the strain out of climbing hills and accelerating – “and I can be quite the speed demon,” she confirmed. 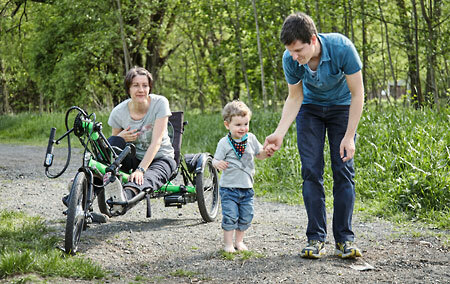 Now Judith can no longer imagine life without her HANDBIKE: “The seat height, for example, is perfect – I can ride right beside Anton’s trailer and communicate with him easily.” Unlike Papa, who tows his son on an upright bicycle. Our photo-shoot team also noticed Anton’s fondness for the low-riding recumbent trike. “Mama, Mama!” he called happily from his trailer whenever she used the power of the two drives to accelerate and ride alongside him for a while. 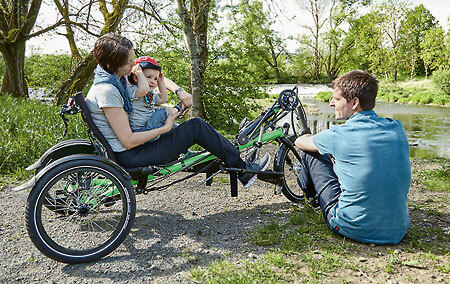 The HANDBIKE is, above all, a recreational trike; riding along the Dill river, enjoying nature together, is fun for the whole family. 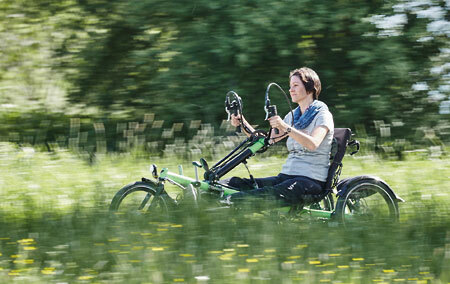 But Judith can imagine even more: “A racing version of the HANDBIKE might also be fun … with the landscape rushing past!” she said with a wink and sped off.